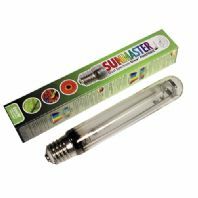 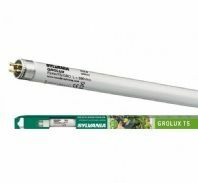 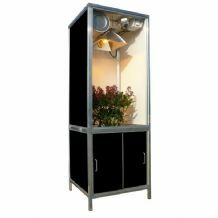 Sun master Dual Spectrum Lamp, Sunmaster Lamps are very similar to Groulx lamps in that they to have been specifically developed for indoor plant growing and are spectrum-adjusted to perform well in both vegetative and flowering growth. 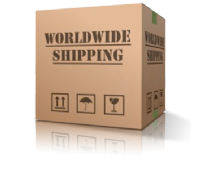 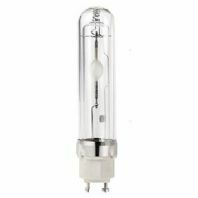 125w and 250w Maxibright CFL Lamp, Maxibright CFLs are the best on the market, giving you excellent quality and guaranteed reliability. 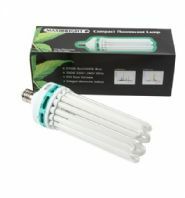 Philips Greenpower 315 cdm Lamp MASTERColour CDM Elite MW -the medium wattage lighting system that gives superior, longer-lasting white light for both indoor and outdoor use.